Birth of Heinrich Seuse (also spelled Suso in some texts) (original name Heinrich von Berg) in Konstanz, Germany. Seuse, a Dominican, was one of the outstanding mystics in German religious history. 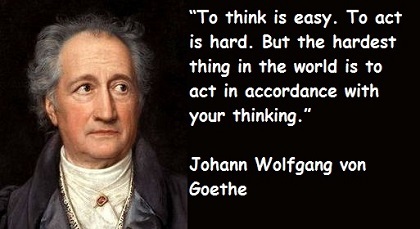 He studied under another great mystic, Meister Eckehart, in Cologne. He came under criticism and attack when he held to the positions of Meister Eckehart even when Eckehart was condemned by the Pope in 1329. 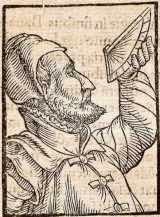 Seuse’s most influential and lasting work is Büchlein der ewigen Weisheit (1328). Seuse was beatified by Pope Gregory XVI in 1831. Birth of Maurice, Elector of Saxony, in Freiberg, Germany. Maurice was a Protestant who was allied with the Roman Catholic Emperor, Karl V. He aided Karl in his battles against the Turks and the French. 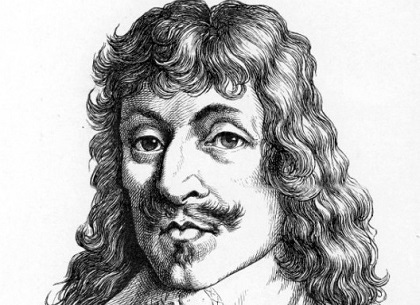 Later, however, he formed pacts with the German Protestant princes and with France against the Habsburg, Karl. Finally after 1552 he aligned himself with Karl once again to fight against the Turks. 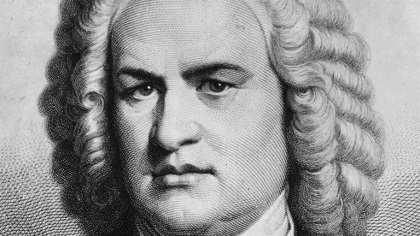 Birth of Johann Sebastian Bach (1685-1750) in Eisenach, Germany. 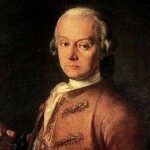 Bach was the master of Baroque composition who in his later years held the post of music director in Leipzig, Germany. 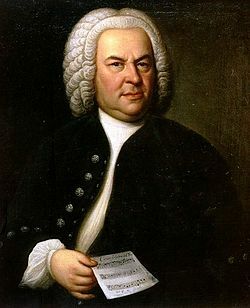 Bach’s abilities as an organist were highly respected throughout Europe during his lifetime, although he was not widely recognized as a great composer until a revival of interest and performances of his music in the first half of the 19th century. He is now generally regarded as one of the main composers of the Baroque period, and as one of the greatest composers of all time. 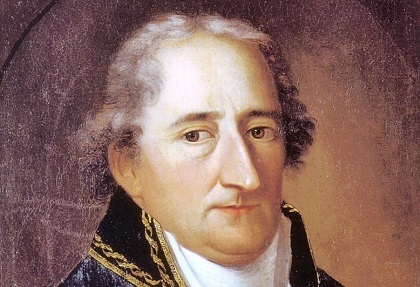 Birth of Jean Paul in Wunsiedel, Germany. Jean Paul was the pseudonym of Johann Paul Friedrich Richter, a novelist of the 18th-19th Century. Noted works by Jean Paul include Auswahl aus des Teufels Papieren (1783), Blumen- Frucht- und Dornenstücke (1796), Leben des Quintus Fixlein (1796), Titan (1800-1803) and Des Feldpredigers Schmelzle Reise nach Flätz (1809). Death of Johann Rudolf Wyss in Bern, Switzerland. Wyss edited and published a book his father had written with his four sons, Der schweizerische Robinson (1827). The book was translated into nearly all languages and is one of the top international best sellers of all times. The English translation is The Swiss Family Robinson. Wyss also made a major collection of Swiss stories and folklore published as Idyllen, Volkssagen, Legenden und Erzählungen aus der Schweiz (1815). He is the author of the text of the Swiss national anthem, Rufst du, mein Vaterland (1811). Birth of Albert Kahn in Rhaunen, Germany. 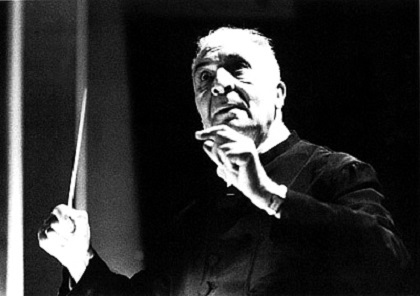 Kahn immigrated to the United States with his family as a teenager. He became an industrial architect, designing factories, primarily automobile factories. His first commission was in 1904 for the Packard Motor Company. He designed for most of the car companies, but most extensively for Ford, for which he planned over a thousand projects. Internationally his largest client was the Soviet Union for which he designed 521 factories. Birth of Hans Hofmann (1880-1966) in Weissenberg, Germany. 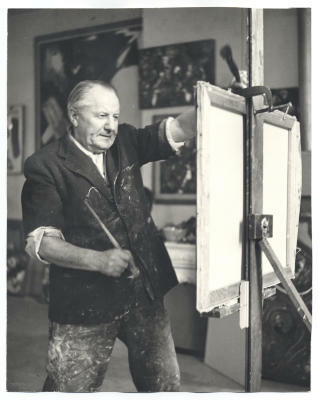 Hofmann studied painting in Munich and Paris. Starting at a young age, Hofmann gravitated towards science and mathematics. At age sixteen, he started work with the Bavarian government as assistant to the director of Public Works where he was able to increase his knowledge of mathematics. He went on to develop and patent such devices as the electromagnetic comptometer, a radar device for ships at sea, a sensitized light bulb, and a portable freezer unit for military use. Even with such great abilities in science and mathematics, Hofmann became interested in creative studies, beginning educational art training after the death of his father. He opened an art school in Munich in 1915. He developed Expressionist use of colors in his work. In 1930 he immigrated to the United States where he opened the Hans Hofmann School of Fine Art in New York. That school became one of the leaders in the U. S. His thinking and work tended more and more to total abstraction in painting. He was one of the developers of the paint-dripping technique. Birth of Hugo Gressmann in Mölln, Germany. Gressmann was an old testament scholar who was educated at the University of Kiel and was a professor at the University of Berlin. He is noted for his religio-historic approach to old testament studies. Noted books by Gessmann include Der Ursprung der israelitisch-jüdischen Eschatologie (1905), Der Messias (1929) and Die älteste Geschichtsschreibung und Prophetie Israels (1910). Birth of Erich Mendelsohn in Allenstein, Germany (now in Poland). Mendelsohn who was associated with the “Blaue Reiter” group of Expressionists in Munich led in Expressionism in architecture. He studied at the Technical Academy in Munich. In 1919-1921 he built the Einstein Tower in Potsdam. He left Germany in 1933 with the rise of the Nazis and immigrated to the United States where he made his home in San Francisco. Significant Mendelsohn buildings are in St. Louis, Cleveland, Grand Rapids and St. Paul. Birth of Paul Alfred Weiss in Vienna, Austria. Weiss was a biologist who is noted for his work on nerve regeneration, nerve repair and cell organization. 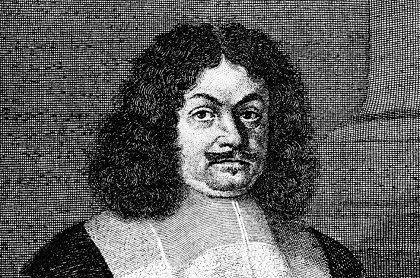 He was the director of the Biological Research Institute of the Vienna Academy of Sciences before he immigrated to the United States and accepted a position at Yale University and later the University of Chicago. Birth of Hans Dietrich Genscher in Reideburg, Germany. Genscher was the West German foreign minister from 1974-1991 and then the foreign minister of united Germany from 1991-1992. He was the chairman of the Free Democratic Party from 1974-1985. During his period of service as foreign minister he served with both CDU and SPD chancellors.